If climate change is not curbed, increased precipitation could substantially overload U.S. waterways with excess nitrogen, according to a new study from Carnegie’s Eva Sinha and Anna Michalak and Princeton University’s Venkatramani Balaji published by Science. 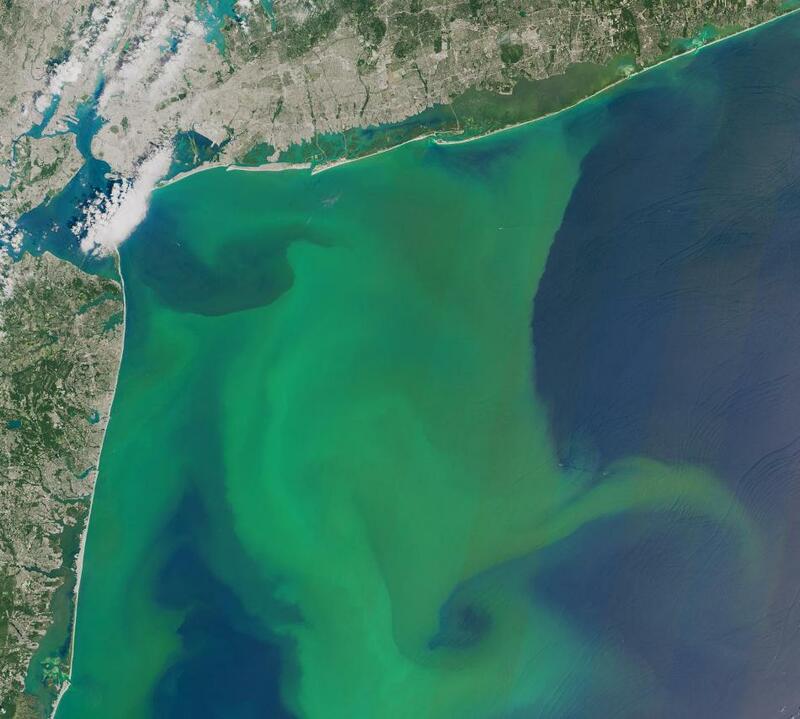 Excess nutrient pollution increases the likelihood of events that severely impair water quality. The study found that impacts will be especially strong in the Midwest and Northeast.